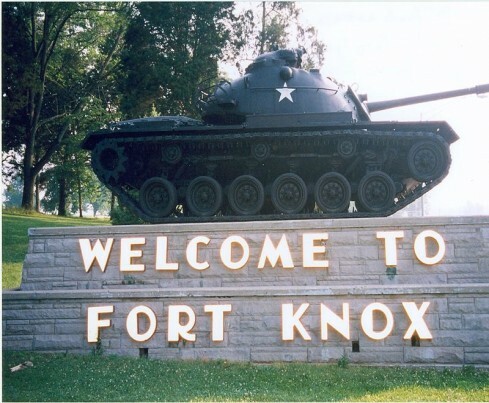 SPD SmartGlass windows were used for the government-owned Henry House located within the Fort Knox Military Base in Kentucky. 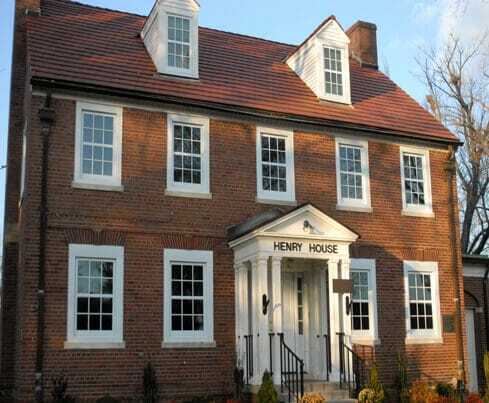 The 1934-built historic home is now used as VIP Guest Quarters / Bed & Breakfast for dignitaries when visiting the area. This installation is part of a net-zero energy project to demonstrate that energy-efficient smart windows, can be cost-effectively included in renovation & retrofit applications to save money. This project, funded by the U.S. Army, is a key element of their long-term study to reduce energy consumption to “net zero”; meaning the building generates as much energy as it uses, for a net power bill of zero. SPD SmartGlass enables users to instantly & precisely adjust the amount of light, heat and sunglare passing into the home, offering solar energy control & daylight harvesting benefits.